Please check the clubs program before attending. 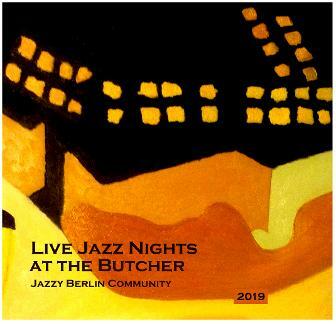 A jazz club in the southwest of Berlin, in a very special, cozy atmosphere. Sit in stylish ambience in the chair and listen to the best national and international artists from the fields of jazz, funk, soul, blues, and much more! All with free admission! 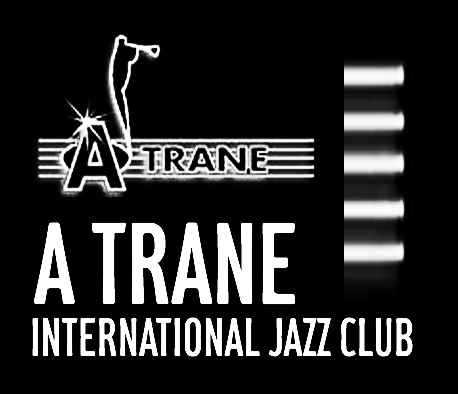 On the small stage of this intimate jazz club you can listen to artists like Herbie Hancock, Diana Krall and more. 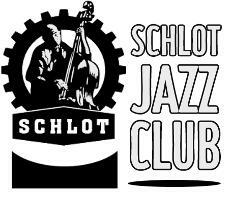 Entry is free on Monday with Andreas Schmidt and friends, on Saturday midnight 12.30am there is a late-night jam session. * Better to book a ticket in advance. One of Berlin's hottest clubs. Everyone at some point mentions this place being a fine club with a good sound system. Some will say the drinks are not particularly cheap, but the price of admission for first class performances is quite reasonable. 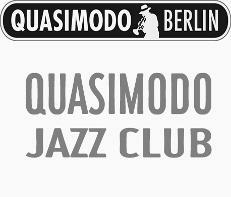 The most brave Jazz club in Berlin with the most extreme Jazz on stage. The place is ran by volunteers and has fine atmosphere. 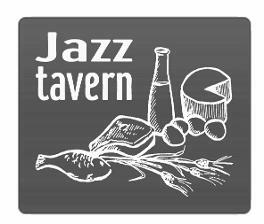 This tavern is a true melting pot. Everybody meets here - young and old, poor and rich - and no-one takes exception to anyone else. With a "persistence bordering on stubbornness" (Zitty 18/95), nothing is changed here, and time seems to have stood still - which is the way the guests like it. 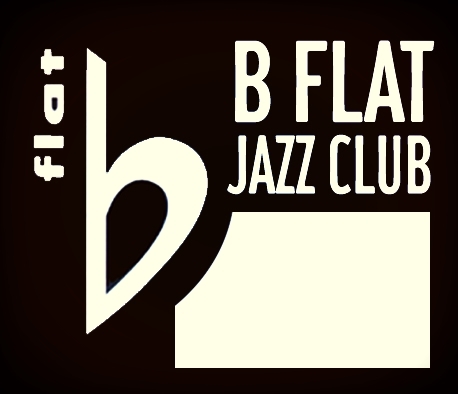 HOW TO FIND your kind of Jazz club? 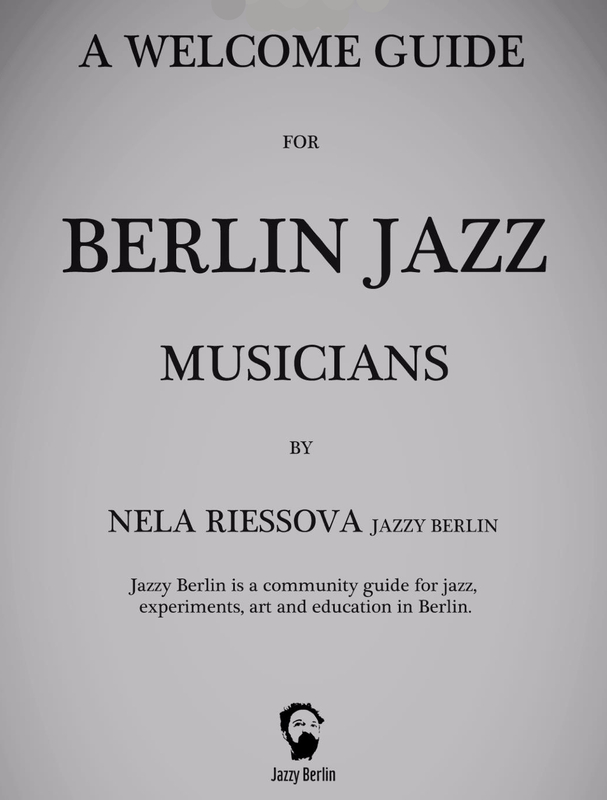 That's how it starts: you have a few days in Berlin, and you are looking for a Jazz Club that suits you. Next thing, you find yourself lost in a sea of ​​information. 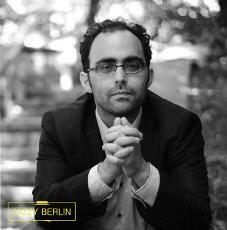 This site deals with only one thing: to take care that you will find your right jazz mood, here in Berlin. 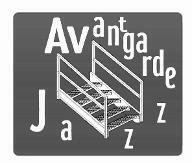 Have a Jazzy day!